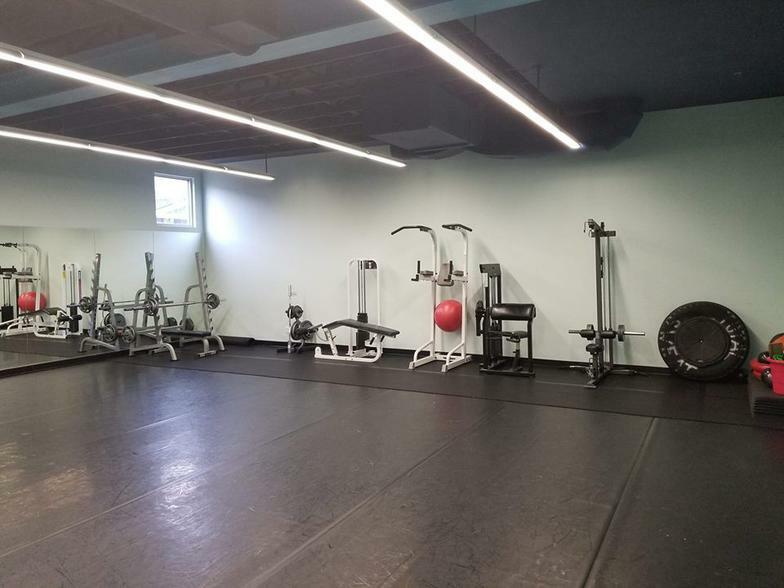 Diverse Fit Club is a great fitness studio in the South Everett - Mill Creek area. 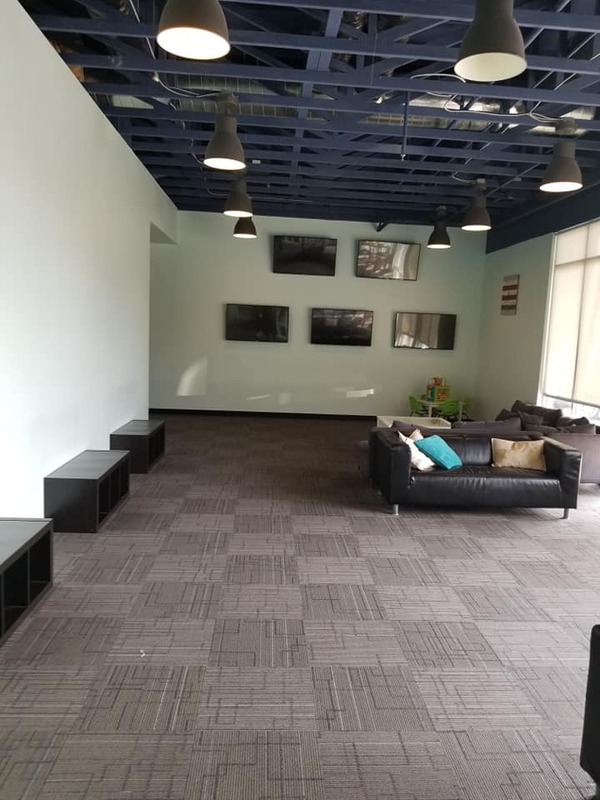 We have recently moved just a mile away from our old location and have teamed up with the Vibe Dance Studio at the Buffalo Square near Archbishop Murphy High School. Top notch Diverse bootcamps classes and personal training. Workouts that will take you to the next level and change your life. If you want to take a great class challenge, then Diverse bootcamps are for you. Tired of not getting the results you want by working out at home or at the local gym? Come and get a designed workout for personal training or try the best bootcamp class that has become so popular for 10 plus years. People say, " there's nothing else like it." Simply unique workouts! Come workout in a group bootcamp setting with encouraging people to stay motivated or try Diverse Fit Club's Personal Training if you are looking for that one on one training. Experience that can assist you in reaching your personal goals. You receive free nutrition consulting during your training to match up with your workouts! The goal: To give you the knowledge of training, and teach you how to exercise safely and properly and enjoy your fitness experience. To assist and consult you on your nutrition so you can make healthy choices and live a healthy lifestyle. 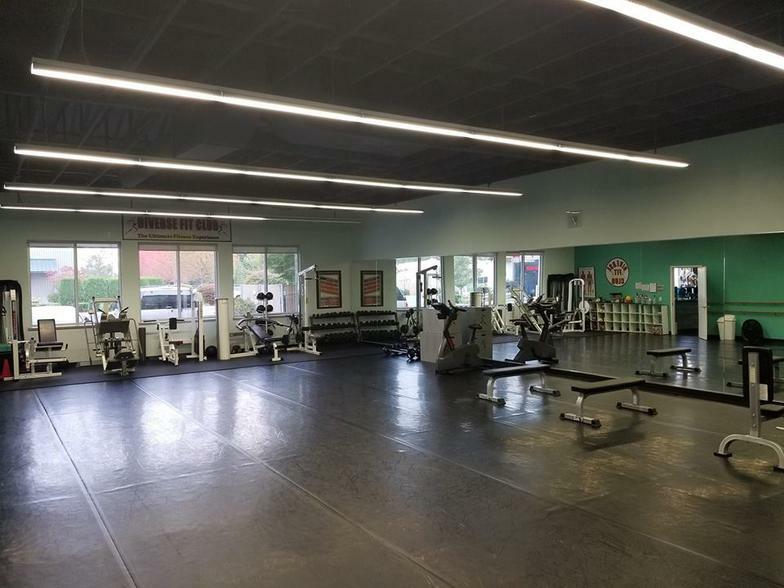 There will be a time in your life where you will want to make a change and Diverse Fit Club would be honored to guide you and have you join up with the best Diverse Workouts in the South Everett - Mill Creek area. No membership fees. Just simply join a bootcamp or personal training and get results. No pressured sales people to deal with. The Diverse Fit Club does not offer shower facilities or daycare. There are two locker rooms available for men and women. We do have a lounge for your child to relax in during training or classes. Call for your appointment today and get started!